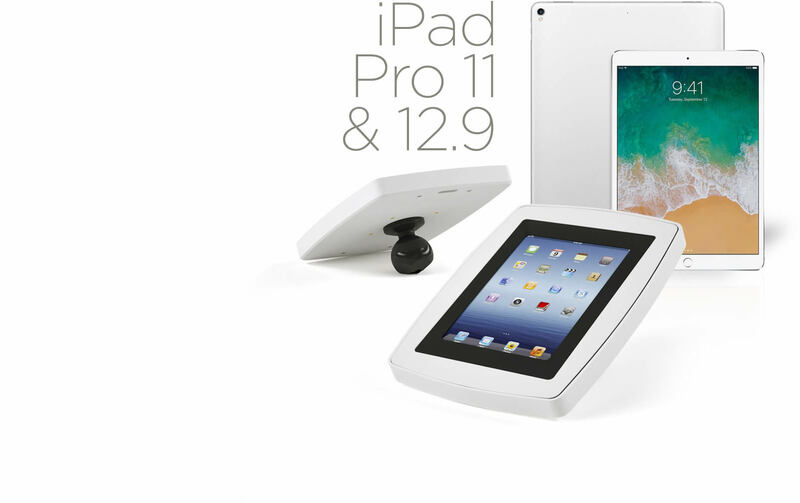 We now support the iPad Pro 11 & iPad Pro 12.9 in our Original line. 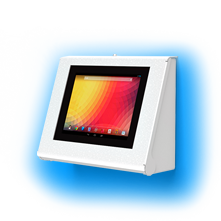 The elegant, tough, secure, multi-tablet capable, and highly brandable ALUR iPad Kiosk has a slim silhouette that's less than 1" (25mm) thick. With high-gloss white paint and brushed anodized aluminum accents, you get the perfect balance of tough and sleek in our newest iPad kiosk. No matter which way you turn it, Sphere is fun and inviting. 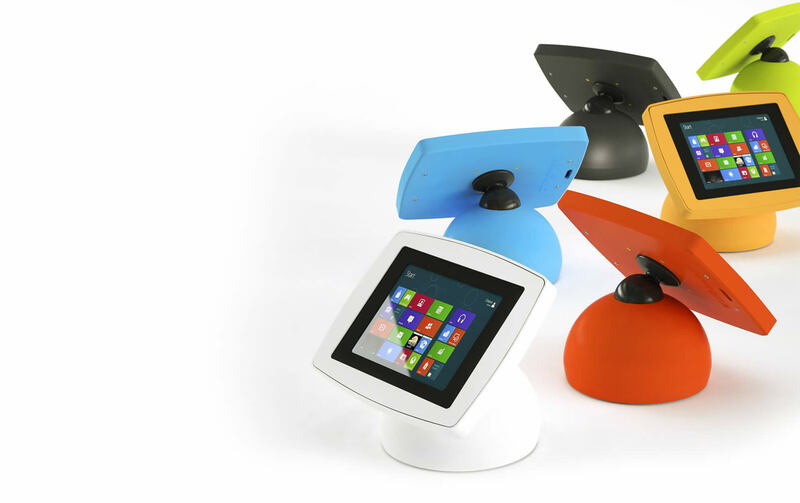 Say hello to our award-winning Sphere, the tablet stand with a playful, quirky personality that lightens up any space. That’s the beauty of its elegant design, and that’s why it won an EXHIBITOR Buyers Choice Award. Wherever you place it, Sphere invites the whole world to engage with you. 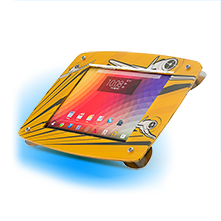 We create tough yet beautiful tablet kiosks, stands and enclosures that are loved the world over.  With true multi-tablet capable solutions, North American design and manufacturing and a limited lifetime warranty on all our products, we know you’ll love our tablet display solutions. "We were looking at either a custom built option or using Armodilo –– the value was there with Armodilo, [including] the fact that we can customize, and that we can get new parts and Tablet Fit Kits and reuse the tablet enclosures once certain tablets are no longer manufactured made it a no brainer. And it would have been probably 10 times more expensive with custom options.  We were looking at either a custom built option or using Armodilo,” they said, “the value was there with Armodilo, [including] the fact that we can customize, and that we can get new parts and corner inserts and reuse the cases once certain tablets are no longer manufactured made it a no brainer. And it would have been probably 10 times more expensive with custom options. The original multi-tablet kiosks and stands. 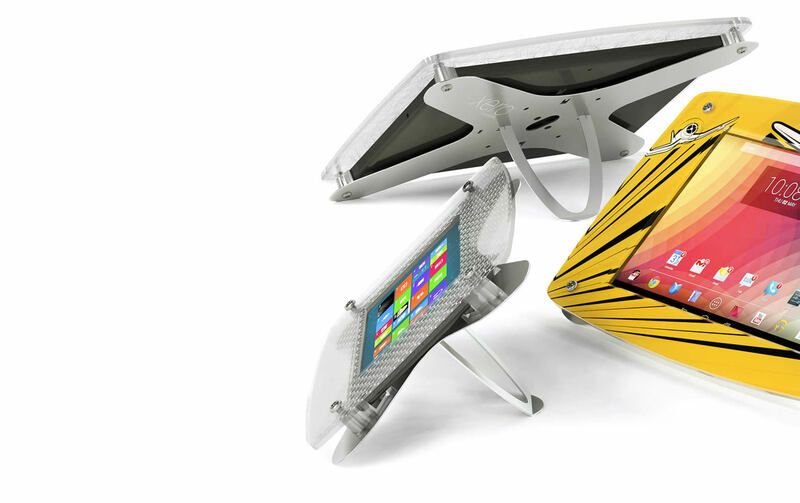 As the true original iPad kiosk and tablet stand and as the winner of 4 product design and innovation awards, Armodilo's Original line of tablet kiosks earned their reputation for being highly elegant, innovative and rugged.  That’s why our product line is the first choice for integrating tablet devices into high-traffic trade show, event, retail, hospitality, and healthcare environments.  As the true original tablet enclosure and as the winner of 4 product design and innovation awards, Armodilo's Original line of tablet kiosks earned their reputation for being highly elegant, innovative and rugged. 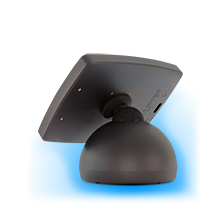 That’s why our product line is the first choice for integrating tablet devices into high-traffic trade show, event, retail, hospitality, and healthcare environments. 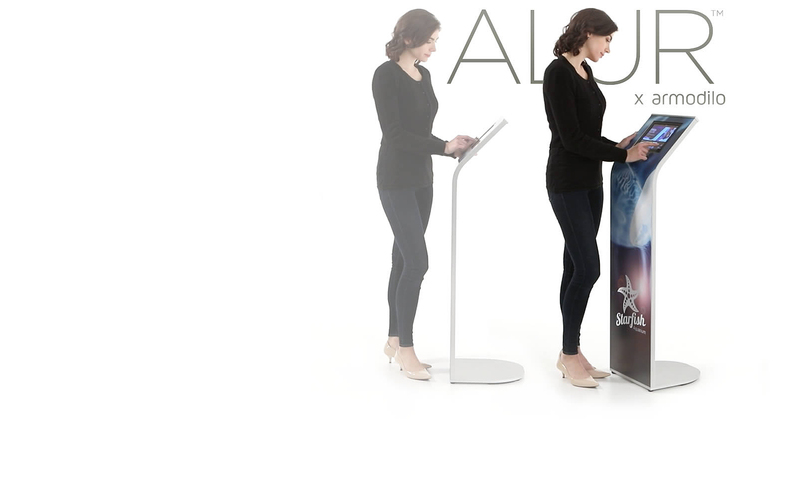 Our tablet stands and kiosks are the perfect fit for trade shows, events and pop up stores. We provide proven solutions for point-of-sale installation and product information kiosks. Interactive experiences are transforming the hospitality and tourism industries. For doctors, dentists, or hospitals, our solutions are easy to integrate. Our partners know: our enclosures are built to meet real-world demands and operating conditions. Fun, quirky, colourful, and secure? Yes, we have all that covered. 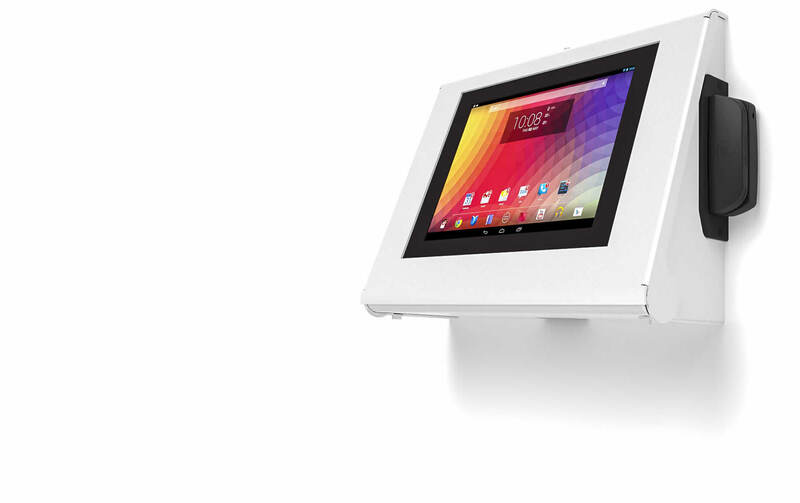 Tablet kiosks are perfectly suited for 24/7 concierge or security & check-in. From giving kiosks to daycare check-in, choose the perfect match for your community. 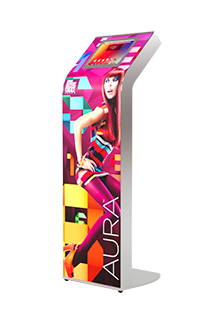 Changeable graphics, backlit, freestanding tablet kiosk.